Six people are confirmed dead after a landslide on a major highway in Colombia. A mass of earth plunged on the highway leading to Medellin on Wednesday. 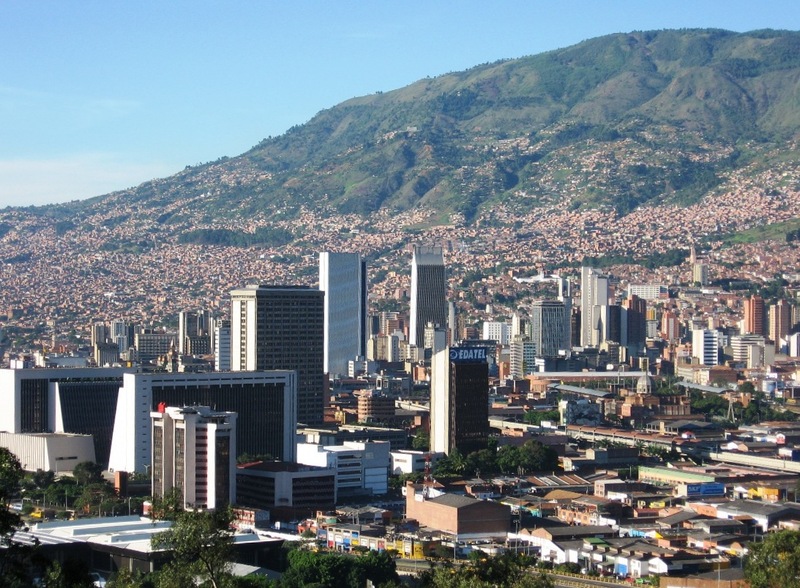 Medellin is the second largest city in Colombia with a population of 2.2 million. Rescue crews continue to search for more victims. In this mountainous regions of Colombia landslides are fairly common.